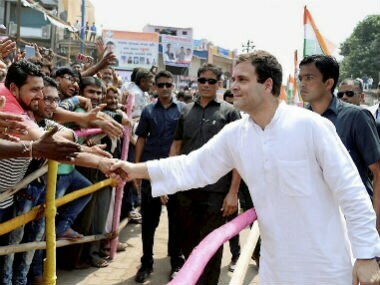 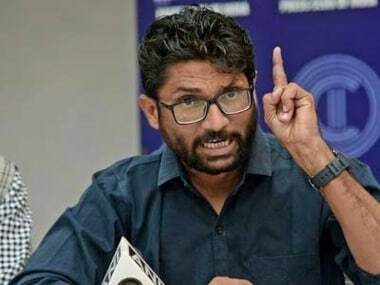 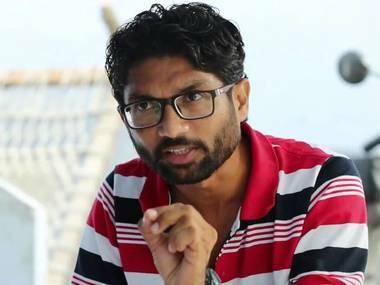 Mevani had earlier said he would meet Rahul only when he was called to discuss the opposition party's stand on various demands of the Dalit community. 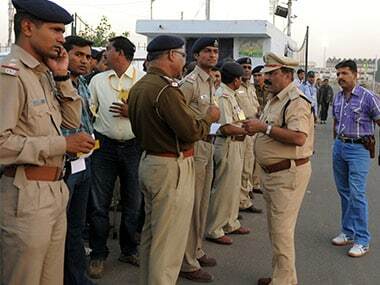 An atmosphere of fear hung over a colony of Dalits in Bhadraniya village after the killing of a young man from the community for attending a Navratri garba event. 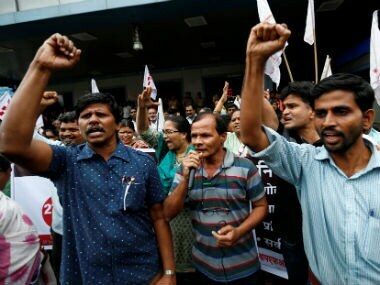 Thousands of Dalits took a pledge on Sunday not to lift carcasses in protest against the attacks on Dalits by upper caste Hindu activists.